Addiction is a complicated brain disease that makes significant changes to physical and mental health. Many times, people who struggle with addiction also battle one or more mental health conditions. Depression, anxiety, and PTSD can lead a person to use drugs or alcohol to self medicate and escape reality. People who abuse drugs or alcohol can experience overwhelming guilt, shame, low self-esteem, and low confidence. The beauty and peace of the outdoors is known to decrease levels of depression, anxiety, and stress while improving physical, mental, and spiritual health. Outdoor activities, such as walking, hiking, fishing, rock climbing, cliff diving, and boating have great health benefits for the mind, body, and soul. Exposure to nature revitalizes the senses and stimulates mindfulness. In an article on mental health benefits of exposure to nature for Psychiatry Advisor, “Nature reduces anger, fear, and stress while increasing pleasant feelings and contributes to your physical well-being while decreasing blood pressure, heart rate, and muscle tension.” Exposure to nature helps you develop purpose and incites the discovery of a meaningful and healthy sober lifestyle. 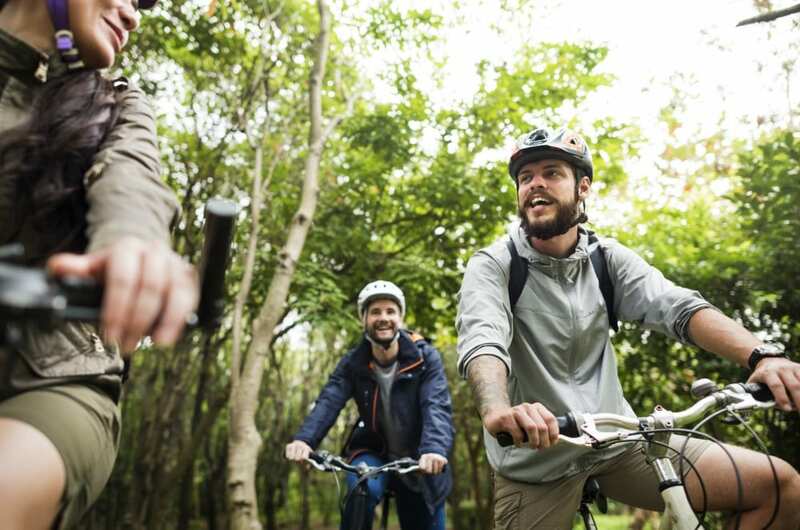 Treatment programs that incorporate outdoor activities into group outings prove that you can have fun while being sober. Breathing in fresh air in a serene, natural setting boosts your immune system. People who exercise and stay active outdoors on a regular basis experience sleep that is more restful. Nature is very therapeutic in treatment for success in recovery. Stay healthy and go outside, take a deep breath of fresh air, and absorb the beautiful healing qualities of nature. If you or a loved one is struggling with addiction, get help today. Addiction is treatable and there is hope in recovery.